Michelle Brumfield planned on pursuing a career in accounting before fate presented itself in the form of a sore back. In her quest for the perfect mattress, Brumfield discovered Custom Comfort by Winn. She went to work for the company as a sales rep and never looked back. 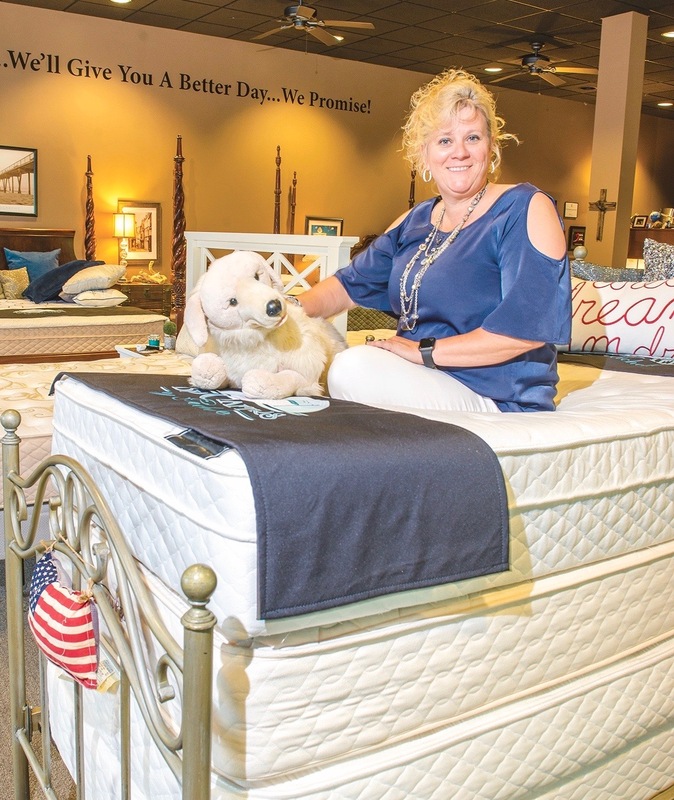 Brumfield’s boss tried to convince her not to open a mattress store in Williamsburg, but she had done her homework and was confident about her decision. 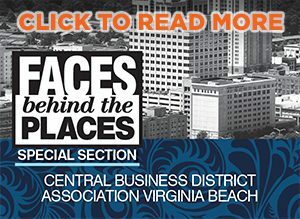 “I knew the area wasn’t there yet, but that it was poised for big growth, so I took the chance,” she says. When Brumfield opened BedCrafters by Michelle’s flagship location in Williamsburg in 1999, there were two mattress stores in the city. Now there is a mattress store on practically every corner. “In a way, all that competition is a blessing for my business,” says Brumfield. “Everyone sees through all of their constant advertising. I don’t sell sales; I sell a good night’s sleep.” One of her first decisions as a business owner was to not pay her sales staff on commission. “If it’s about a sale, it’s not about the customer,” she says. Starting a business meant less travel, but as the business was getting off the ground, Brumfield still struggled to find a balance between work and family. “You put in so much work in the beginning, it’s not always easy to find time to spend with your family,” she says. To solve that problem, Brumfield built a castle in an out-of-the-way corner of her store. Complete with countertops, a futon and a TV, her son and daughter could play while Brumfield worked. In 2013 Brumfield added a second store in Richmond and then a third location in Midlothian in the summer of 2016. She averages around 10 to 12 employees among her three stores. In addition to selling mattresses for homes, Brumfield also caters to those who sleep on the go. Through SeaBeds by Michelle, Brumfield crafts custom-made sleeping solutions for boat and yacht owners. And with RV Beds by Michelle, she designs beds for those who prefer four wheels over four walls.